Brilliant golden straw color. 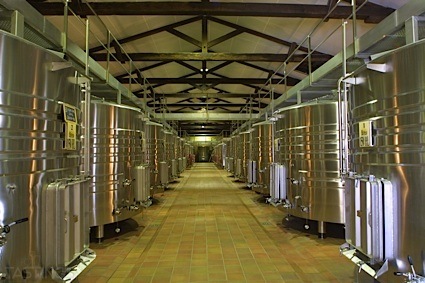 Woody aromas and flavors of caramel coated pear, brown butter with cinnamon and feta, apple core, vanilla-honey gelato, and lemon candy coated aniseed with a satiny, crisp, dry-yet-fruity medium body and an effortless, compelling, medium-length finish with notes of linen with cottony tannins and heavy oak flavor. A decadent, oaky, extroverted chardonnay for deliciously lazy days. Bottom Line: A decadent, oaky, extroverted chardonnay for deliciously lazy days. 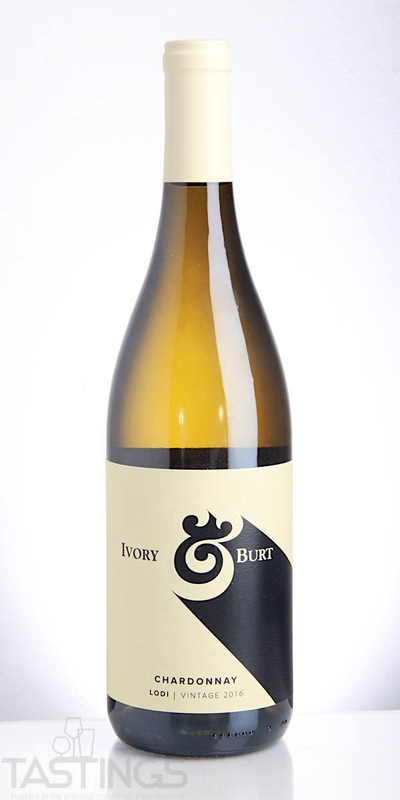 Ivory & Burt 2016 Chardonnay, Lodi rating was calculated by tastings.com to be 90 points out of 100 on 5/22/2018. Please note that MSRP may have changed since the date of our review.